We are customer support centred company. Ask, and we will support you the best way we know how, personally. There are two types of transfer methods. Consultative and Blind Transfer. 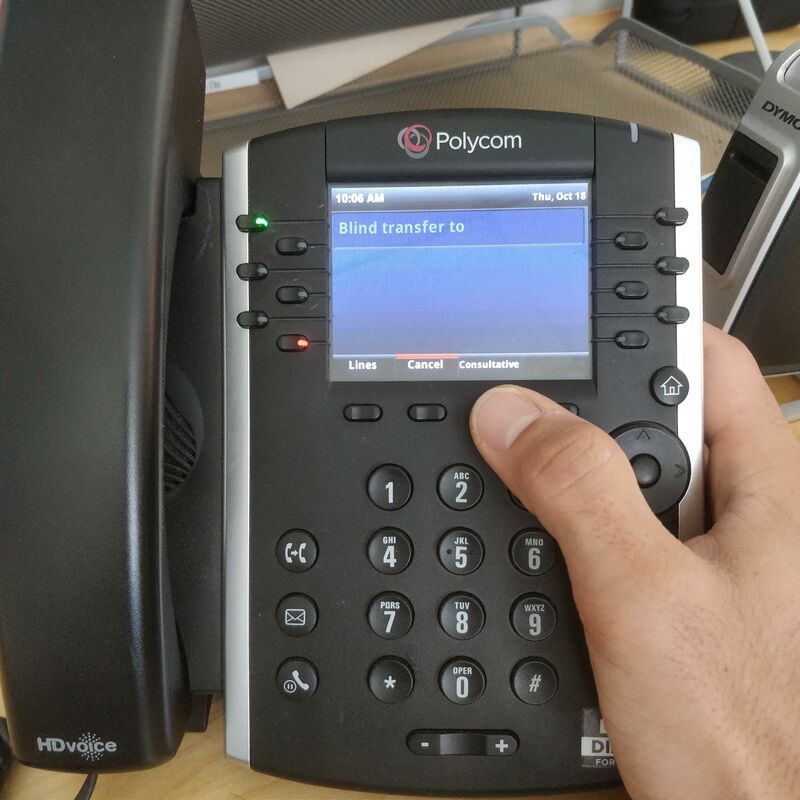 A CONSULTATIVE Transfer allows you to put the inbound caller on hold while you call the intended end users extension. 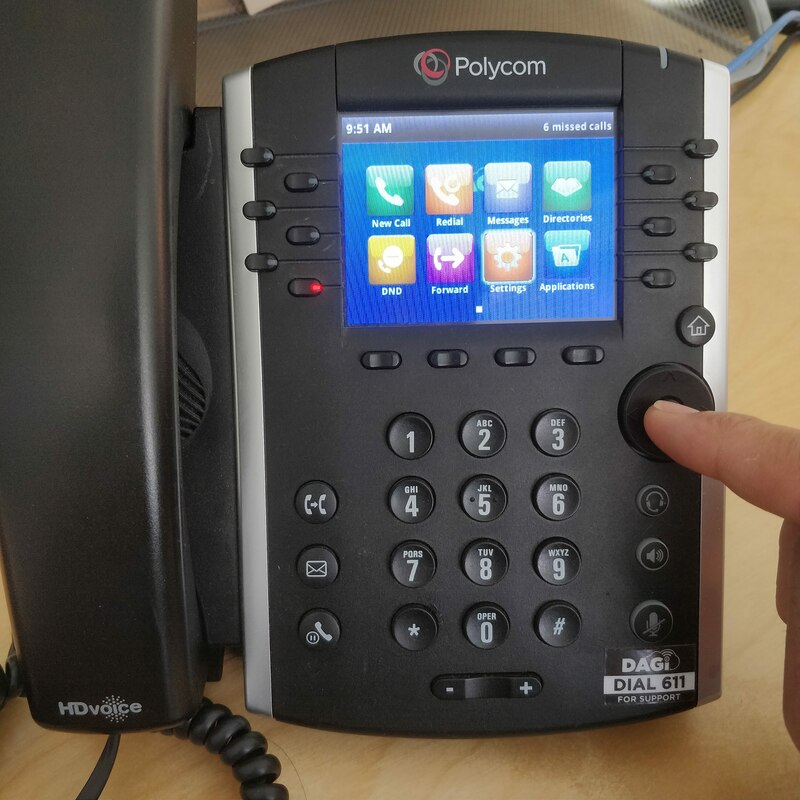 Once you have made contact with the intended end user (or their voicemail) you can speak with the end user and discuss the next action, which is to patch the call through to the end user, or not. 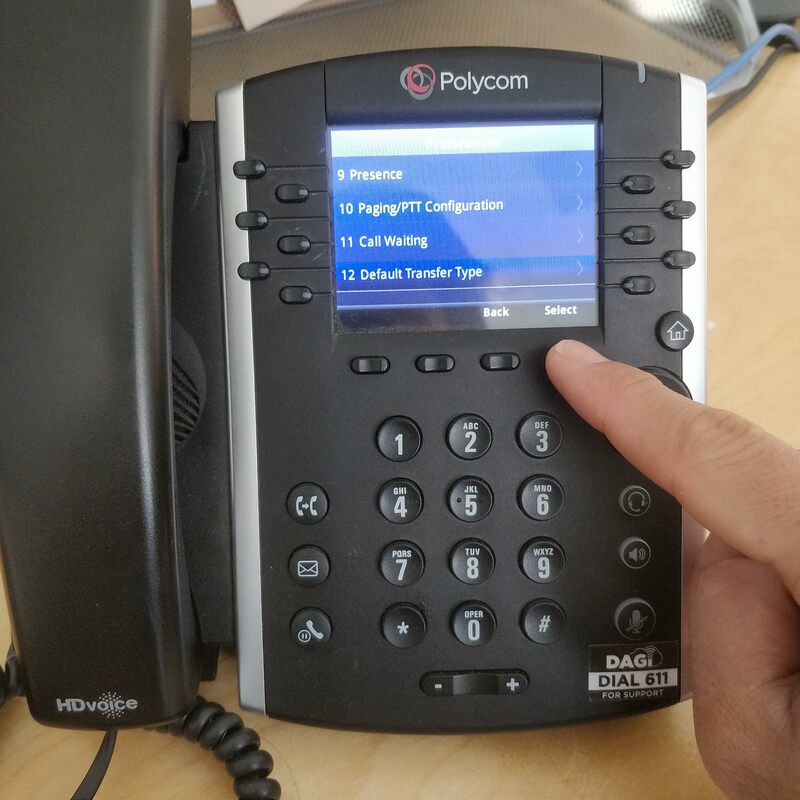 To patch the inbound caller through to the intended end user, simply press the "transfer" soft key or hang up your phone. 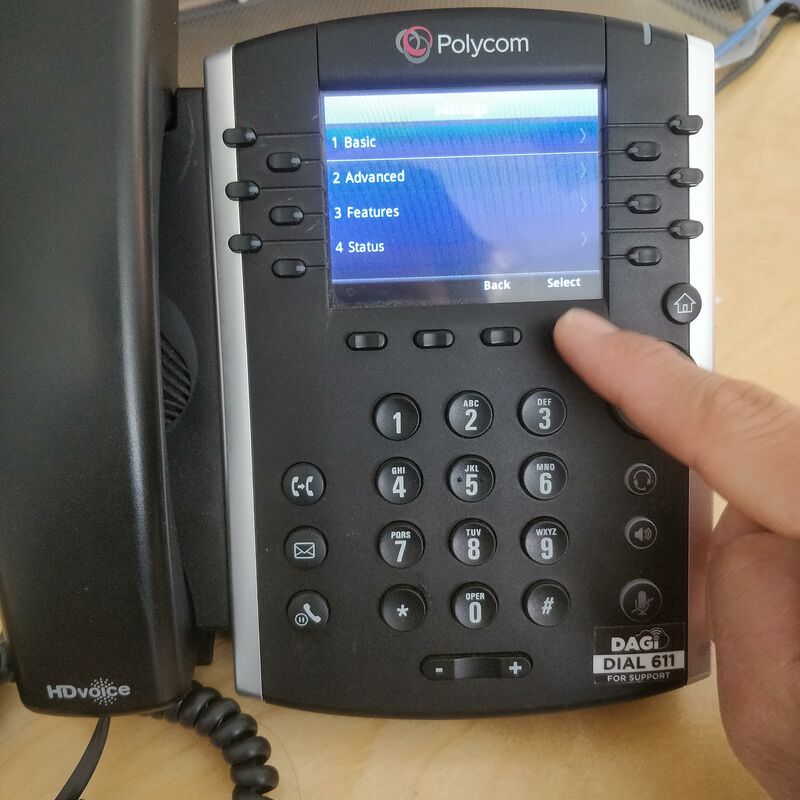 If the intended end user does NOT want to accept the call, they will end the call by hanging up the phone or pressing their "end call" soft key. This will put the inbound caller on hold on your phone. 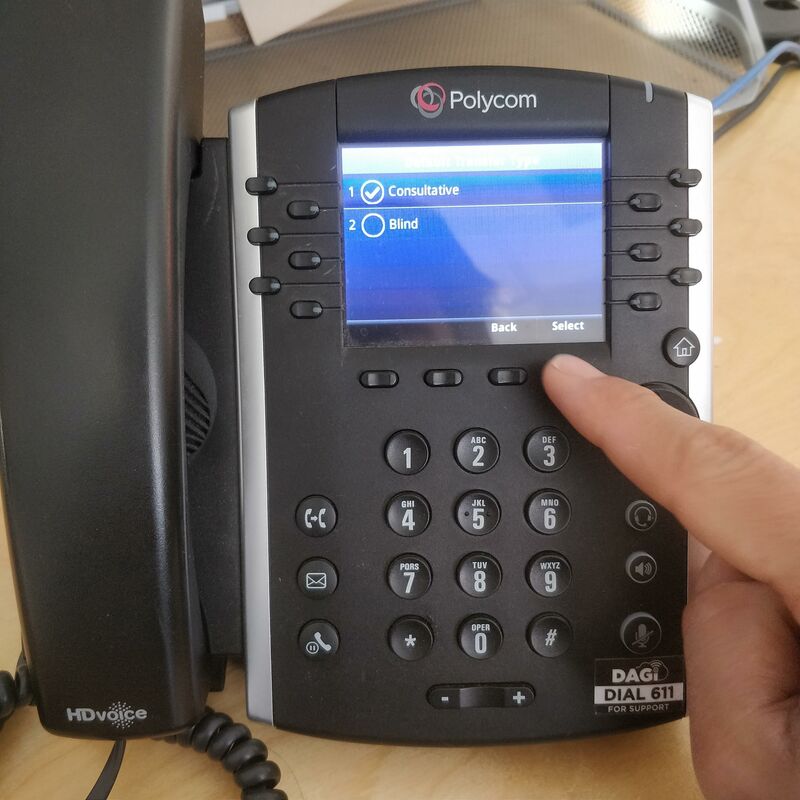 At this point you can resume the call by pressing the "Resume" soft key, and let the inbound caller know the intended user is not available, or you can transfer the inbound caller using the "Transfer" soft key to another extension, or the intended callers voicemail. 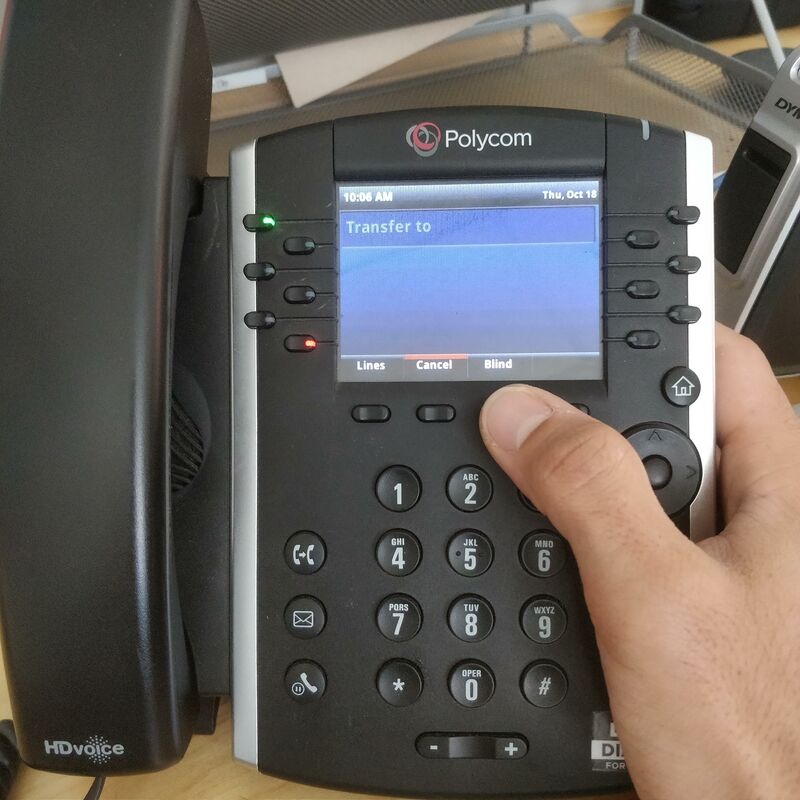 A BLIND transfer, transfers the inbound caller away from your phone to the new extension you have entered immediately, thus completing the transfer. You can select the type of transfer you would like to perform by using the transfer soft key to toggle between the two types, as shown below. By default, the transfer type is set to "Consultative". By pressing the soft key again you can toggle through them. 1) Press the "Home" button key, and navigate to the "Settings" App and press the "OK" key. 2) Make sure "Basic" is highlighted, and press the "Select" soft key button. 3) Make sure "Preferences" is highlighted, and press the "Select" soft key button. 4) Use the directional pad to navigate to "Default Transfer Type" and press the "Select" soft key button. 5) Use the directional pad to toggle between the Transfer Types and Press "Select: soft key button. 6) Once completed, press the "Home" key TWICE to return to the main menu.